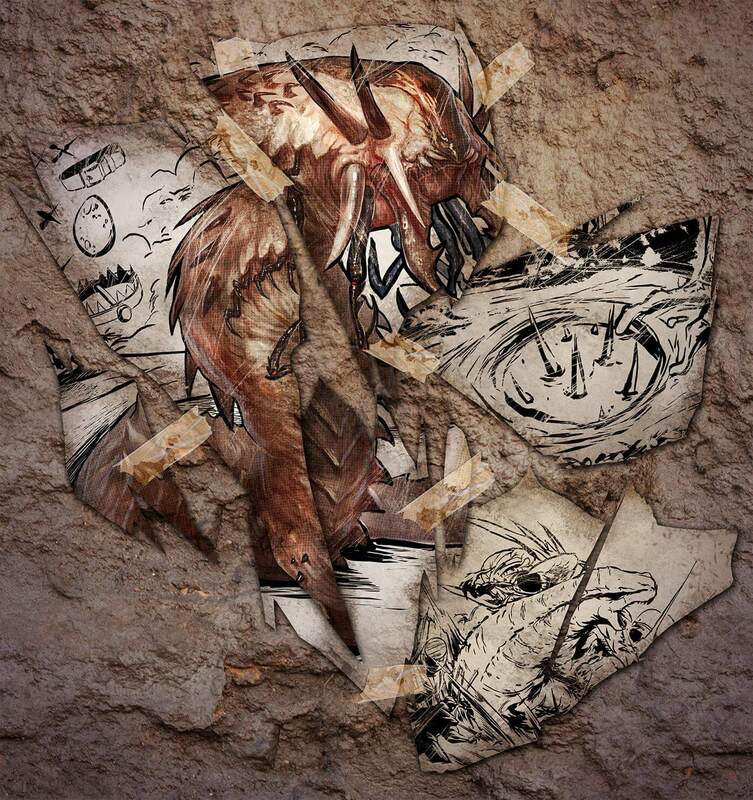 What do you think the special ability of this new creature will be? And does anyone know of a species it might be based upon? We’d love to hear your thoughts! I’m guessing that it will function similar to an ant lion. There is an image of a bear trap and what appears to be a pit with spikes in it, indicating the creature will be able to burrow into the sand and grab players/tames that walk over it.